(e) A set of scientific field-aware, productivity- and impact-oriented enhanced research evaluation services. These services were developed over the OpenScienceLink platform, which will be based on the semantic and social networking capabilities of background FP7 projects, as well as of the popular GoPubMed search engine. The OpenScienceLink services piloted with the active participation of over 1200 researchers from the consortium organizations. 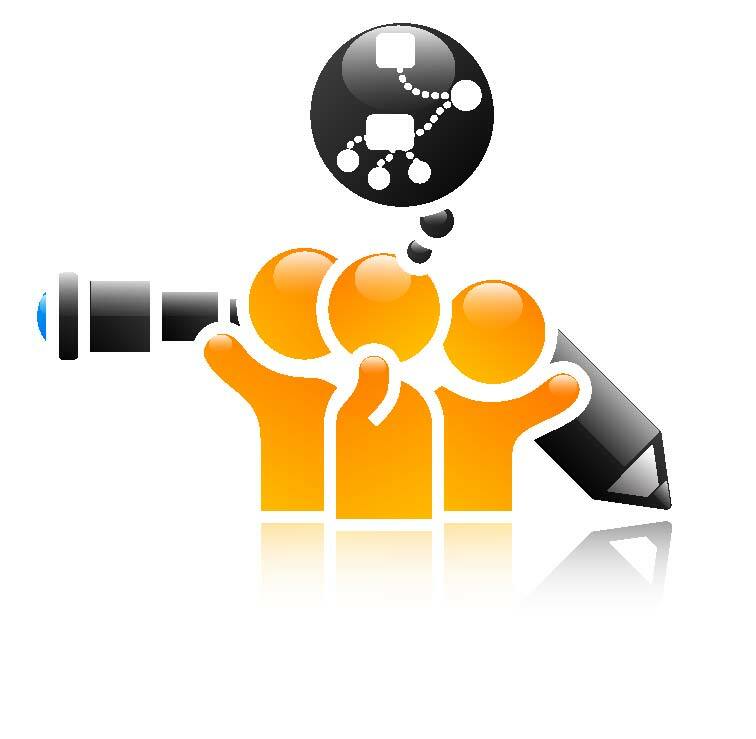 OpenScienceLink has established a group of external users / stakeholders that will contribute additional users/researchers in the scope of the validation process, while also engaging in thesustainable use of the services. 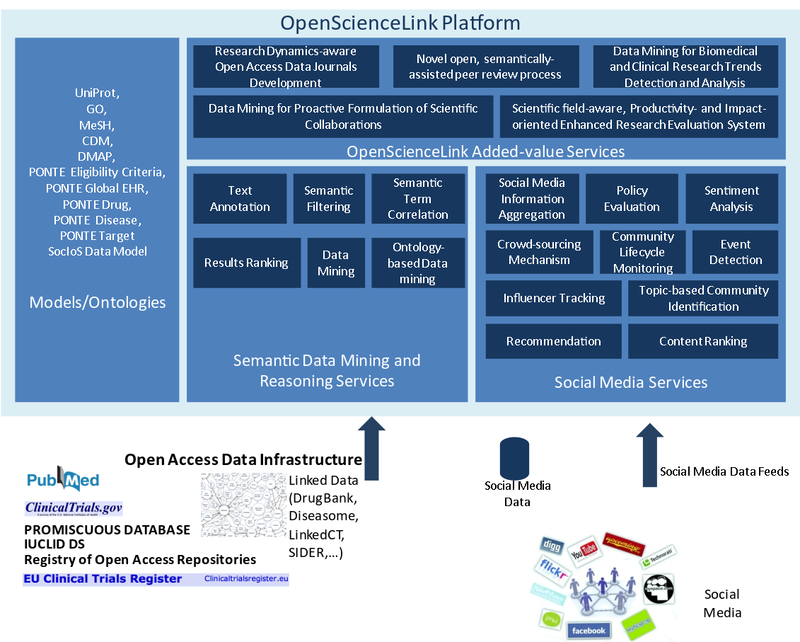 OpenScienceLink also studied the business potential of open access paradigms, through investigating and pursuing multiple business models including author fees, hard copy sales, advertisements, sponsorship, as well as subscription based models. Furthermore, as part of its holistic approach, OpenScienceLink devised and validated a legal framework for regulating and reusing open scientific data. Design and development of the SOA-oriented platform for supporting the 5 project pilots through the introduction and further development of semantic models and inference mechanisms and the analysis of drug, disease and genes related data as well as social media mechanisms.